Former head of the Australian Federal Police sees drug use as a health issue. Calls for decriminalization as drug-related offenses continue to rise. Australian officials are speaking up in support of drug decriminalization. 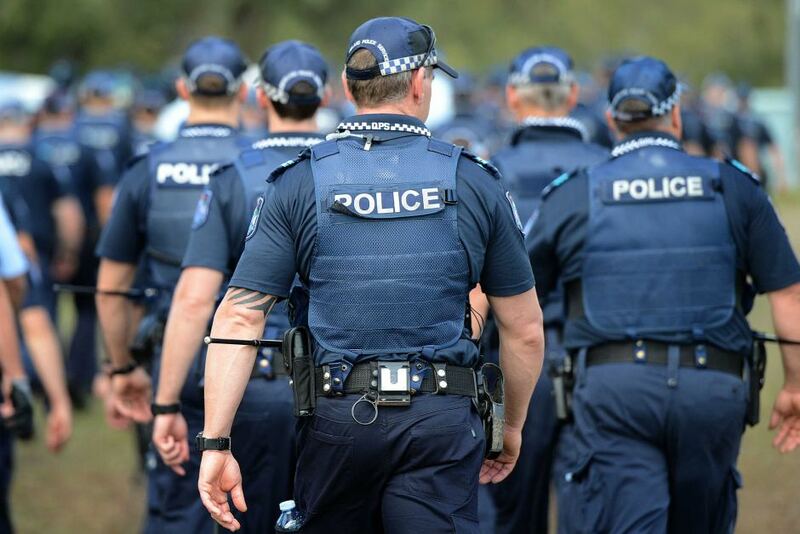 A number of current and former police officials, politicians, law practitioners, and activists are voicing their concerns about Australia’s tough approach to drug use and possession. Drug-related violence and rates of incarceration for drug-related offenses in the country are rising. Former head of the Australian Federal Police, Mick Palmer has seen the effects of drug criminalization for over 50 years and is now looking to reverse drug policies that simply don’t work. In a 2015 roundtable report conducted at the University of Sydney titled, Can Australia Respond to Drugs More Effectively and Safely? members of Australian law enforcement, advocates and researchers proposed swift changes that would treat drug use as a health issue, rather than a criminal one. Advocates are looking to other countries like Brazil, Portugal, Mexico, Columbia and 11 states within the U.S. as examples of successful drug reform. The report also seeks to separate high-scale drug trafficking and personal possession, noting that penalties for trafficking would still maintain their severity while simple possession and use would not. I believe I know enough to be sure that what we now have is badly broken, ineffective and even counterproductive to the harm minimization aims of Australia’s national illicit drugs policy. As head of the AFP, Palmer spent years incarcerating drug users. We’ve been locking up drug users ever since I joined the police in the ‘60s and the demand level has never moved other than up in the whole time I’ve been involved in the process for over 50 years. We’ve marginalized and criminalized the people who use drugs and do no other crime. To continue to demonize those people is mind-numbingly stupid, it seems to me. According to Australia’s Crime Commission, there are 80,000 drug arrests made every year. Supporters of drug decriminalization are calling for a “white market” which would legalize, regulate and tax drug sales primarily for marijuana and ecstasy. However, the consensus is that some drugs like pure heroin and cocaine “should never and would never be subjected to regulate availability,” says the roundtable report. This “white market” would also seek to build supervised drug use centers and expand opioid substitution treatments. Each of these measures has led to significant decreases in drug user harm. Anecdotally, it seems to be getting worse. Yet, where are the legislators today with the courage to try something different that might, in some way bring about a change of direction in this particular area of pursuit?